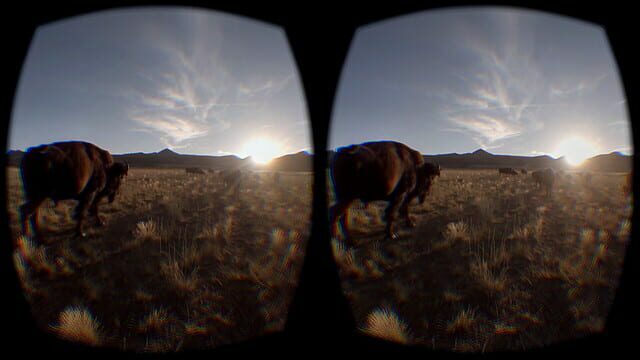 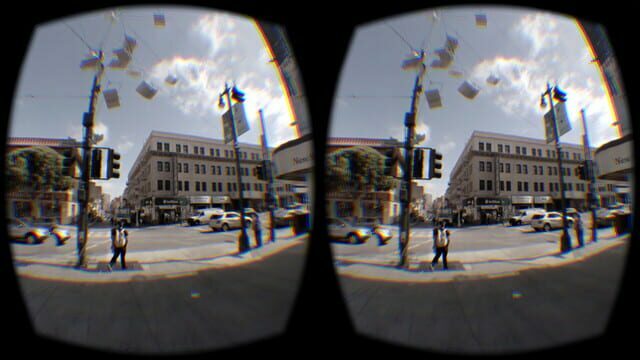 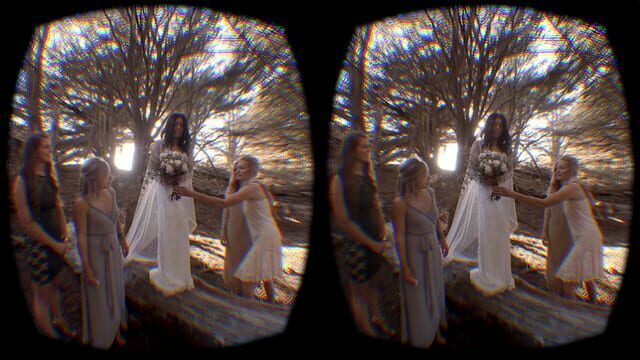 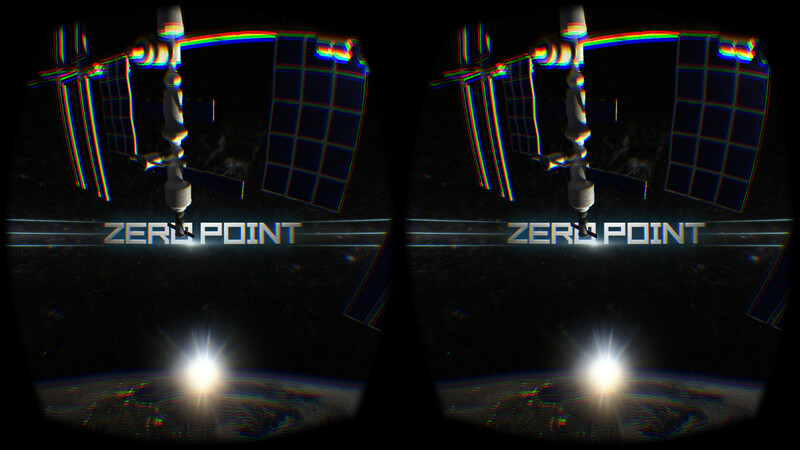 Zero Point is the first 3D 360 short film created for virtual reality. 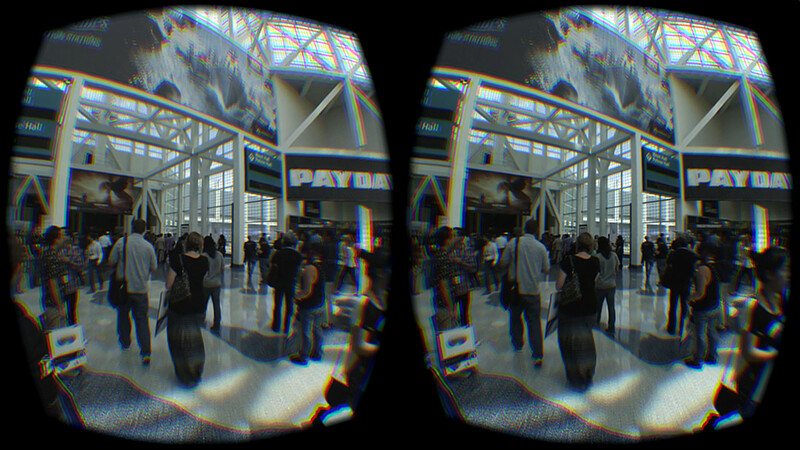 Oculus Rift DK-1 or DK-2 is required. Running time: 15 minutes.